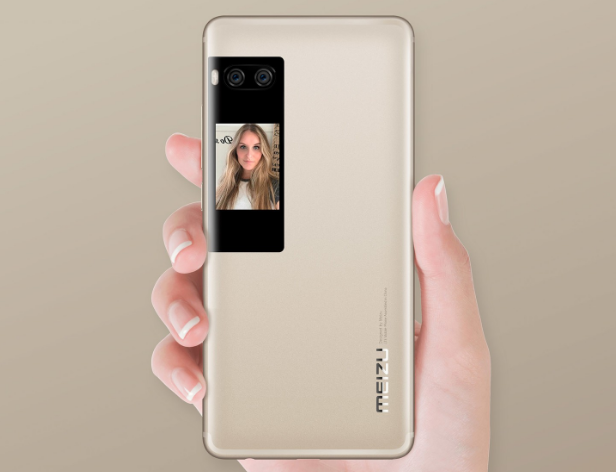 Home / dual screen phone in india / Dual-Screen Smartphone / meizu pro 7 buy / meizu pro 7 plus buy / meizu pro 7 plus review / meizu pro 7 specs / Meizu Smitten Full-Screen Design / tech news / Dual-Screen Smartphone Less Attractive, Meizu Smitten Full-Screen Design? Dual-Screen Smartphone Less Attractive, Meizu Smitten Full-Screen Design? Meizu is bold in terms of design, but it seems they made a mistake and now the same thing repeated again on Meizu Pro 7 and Pro 7 Plus. Meizu is guilty of shutting down technology in his prime. This can be seen from the case of Meizu MX4 Pro, where they stopped supporting their 2K flagship just a few months on the market. Now turn Meizu Pro 7 who suffered the same fate. If first Meizu ever boast mBack button feature on his flagship smartphone, now the button will not be present again on the next flagship smartphone, given its poor sales performance. This is confirmed by Meizu VP Chun-Min Chu, and has been supported by leaked back panel photos from Meizu's latest smartphone. The leaked picture above shows the upcoming Meizu handset will have a dual-camera setup like most other flagship, and will have a fingerprint sensor on the back. The laying of the fingerprint sensor on the back indicates that the front of the smartphone will be dominated by the screen, and there is not enough space for the home button or fingerprint sensor. 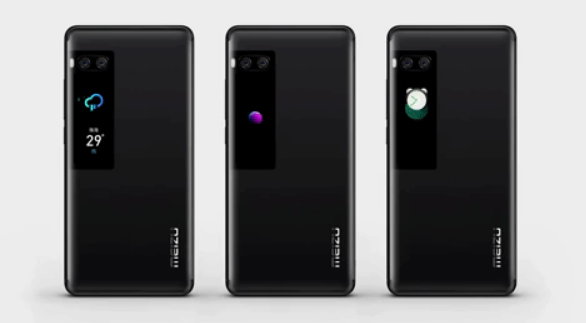 While for the second leaked image shows a smartphone that is claimed to feature the front of Meizu's full-screen smartphone. But it is unclear whether this is a Meizu phone or one of the Blue Charm smartphones that have been confirmed to slide next year. From the leaked panel shows the fact that Meizu will not use the secondary display panel on the back for the next flagship smartphone. Having a secondary screen on the back could allow the user to do selfie using the rear camera, which usually has better quality than the front camera. But this appeal does not seem to attract consumers enough.